May your endeavour meet with success and only success. I very much like it. 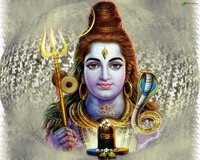 I will pray Lord Siva Everyday by telling this slogam. Thanks a lot Dear amrithavarshini. Thanks for your nice help. This would help many people to get rid of their sorrows permanently.